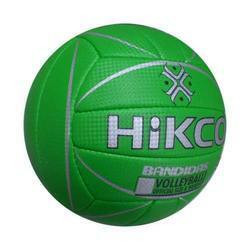 Leather pasted volleyball in box packing. 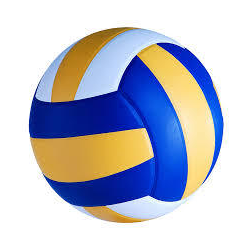 Consistent innovation, coupled with an alert understanding of customer's needs & demands, makes us the most renowned manufacturer of Beach Volleyball Ball. Get the thrill of sand and shore right here in the midst of the bustling city! Treat yourself to a game of beach volley.